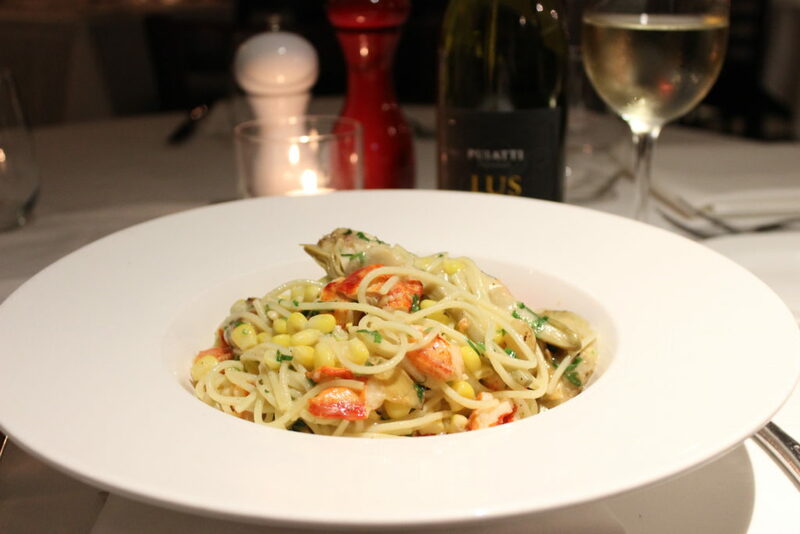 Are you looking to indulge in Italian cuisine in Huntington? If so, Jonathan’s Ristorante is the perfect place for you! 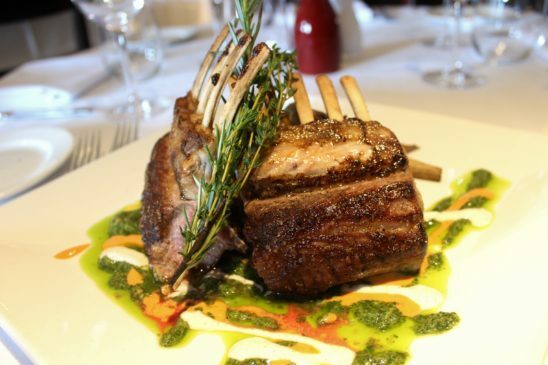 Our traditional and authentic Italian cuisine will make you feel as if you are enjoying your meal in a Tuscan villa! Are you looking for the perfect place to bring your significant other? 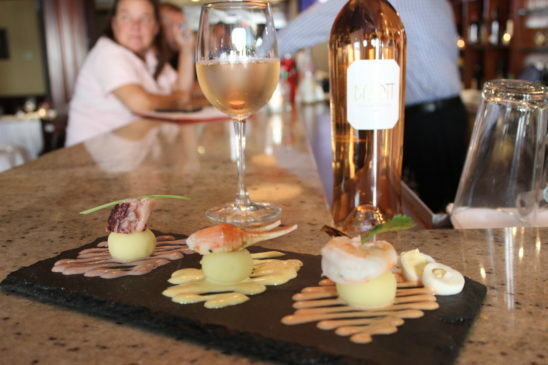 Jonathan’s Ristorante is the perfect location for fine dining in Huntington, NY. The upscale dining experience will leave a great impression on your date! Do you live near Huntington and need a romantic dinner spot for you and your significant other? 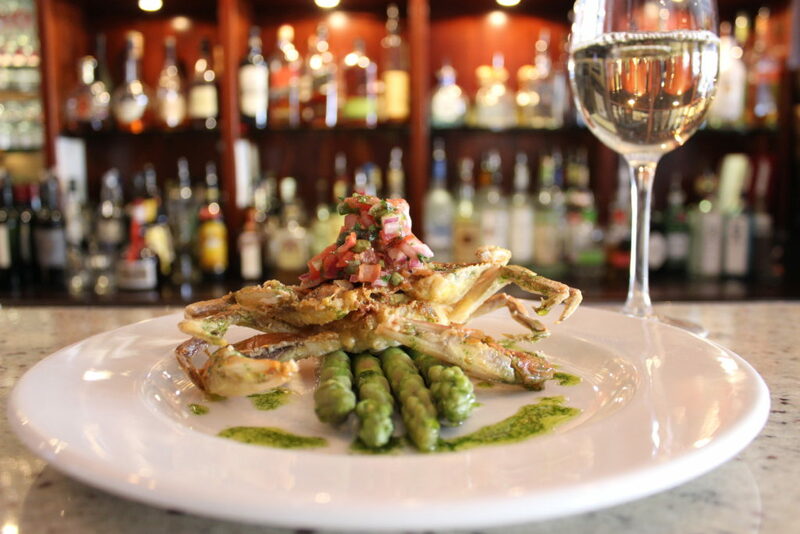 Jonathan’s Ristorante located in Huntington, New York is the perfect place for you! 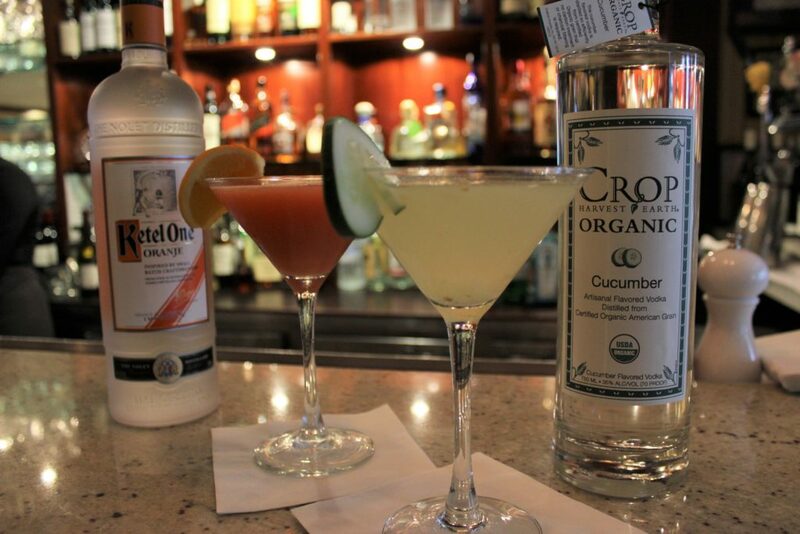 They have a wide variety of delicious food, tasty drinks and a bar menu filled with delightful cocktails. 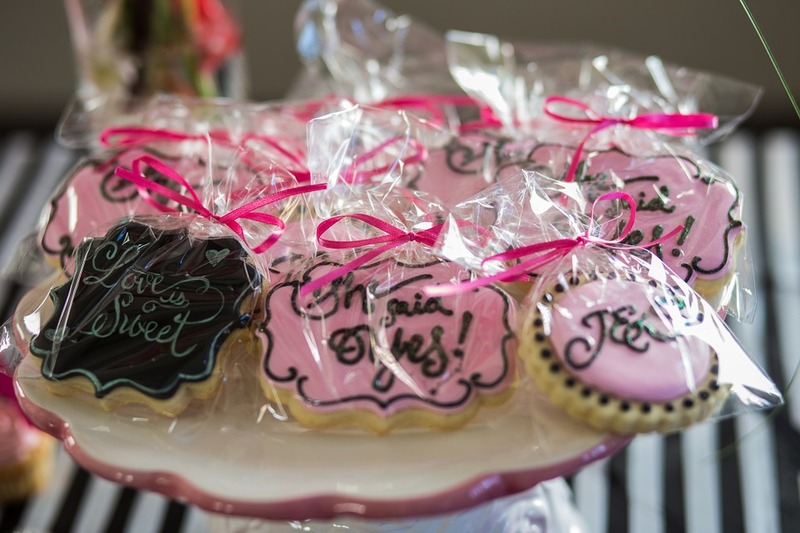 Planning a Bridal Shower on Long Island? Whether you are relative to the bride or in the bridal party, the hardest part is finding the venue. Finding a Bridal Shower Long Island venue with the right ambiance as well as location is crucial to making this important milestone perfect. Before planning the date, don’t forget to ask the VIPs, mother of the bride, mother of the groom, bridesmaids, other close relatives related to the bride and groom, for their availabilities. 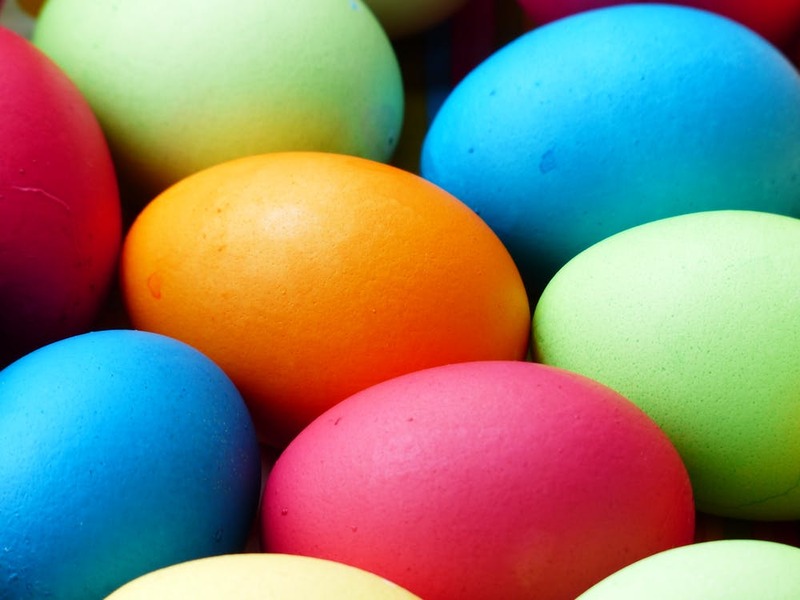 Easter Brunch is a popular tradition when it comes to celebrating the most prominent Spring holiday, especially in Huntington, New York. In some cases, gathering friends and family together and hosting your own event can be a stressful experience, taking away from the festivities. Thankfully, Jonathan’s Ristorante in Huntington will have its doors open on Easter Sunday, ready to entertain those special family moments. It’s hard to deny the obsession with pumpkin flavors. In fact, the industry has skyrocketed over recent years as the popular vegetable’s influence has rapidly spread throughout the culinary universe, making unexpected appearances in some of the most unique takes on traditional dishes out there. America’s love for pumpkin ingredients may seem exclusive but it’s nowhere near Italy’s relationship. 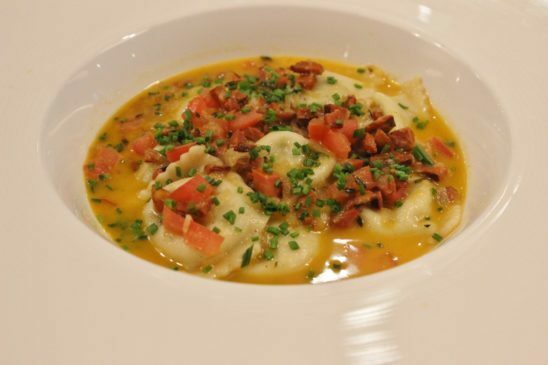 The country’s extensive history with the orange veggie is unmatched and makes its integration into classic Italian cuisine like Agnolotti di Zucca makes for no surprise.